Miami is a city of style and sophistication. Like many other iconic cities around the world, there is a level of attention to detail that must be maintained in order to stand out and make an impression. 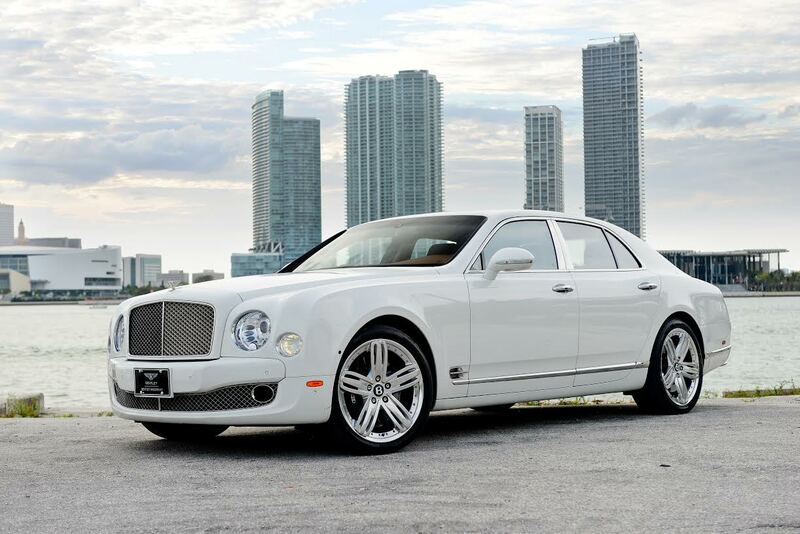 More than just wearing the newest styles or being seen in the hottest clubs, the first impression you are going to make is the car that you drive. 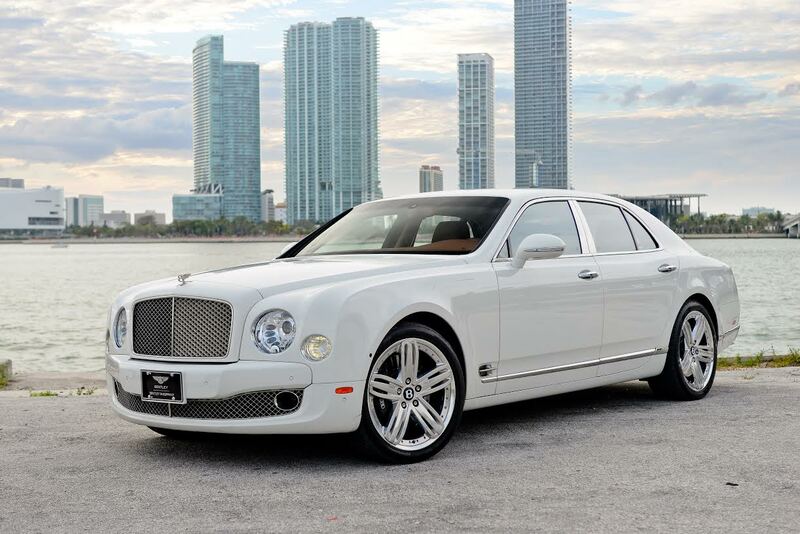 There is no car better suited for making such a first impression that it will guarantee a second look like the exquisite styling of a Bentley Mulsanne. 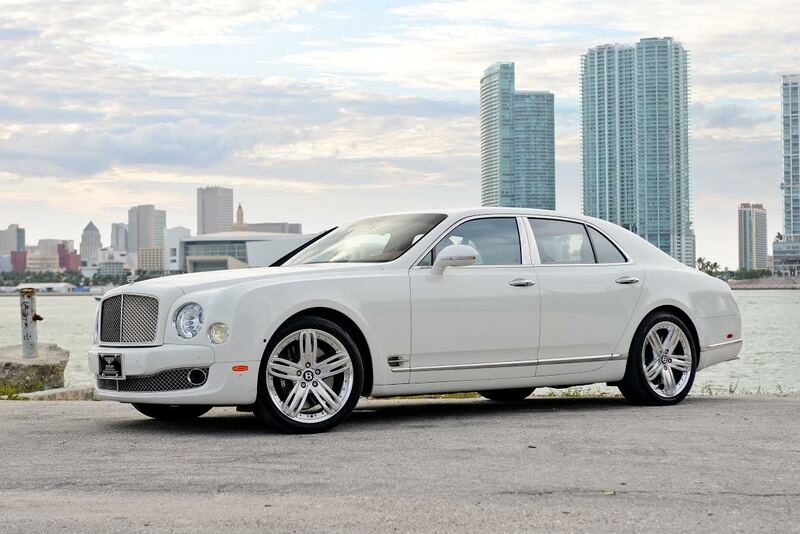 Designed to be the optimal in comfort and luxury, it is the perfect choice for luxury car rental while visiting Miami. 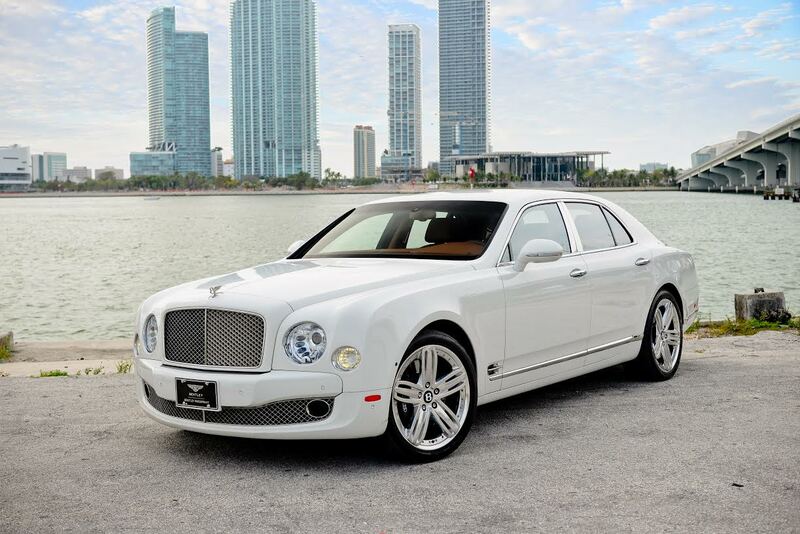 Just like every car that they proudly offer around the world, when designing the Bentley Mulsanne, no detail, no matter how small, was overlooked. From the choice of the high grade leather that was used in the seats to the setup of the display panel, every designer and engineer had one thing in mind: how will this better affect the driver’s experience behind the wheel? 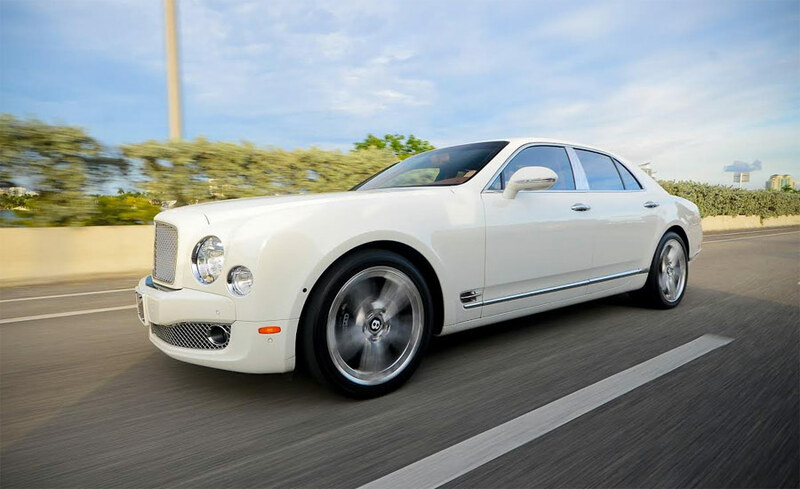 Take advantage of the opportunity to drive one of the world's finest luxury cars and find out just how well the Bentley designers accomplished their goals. 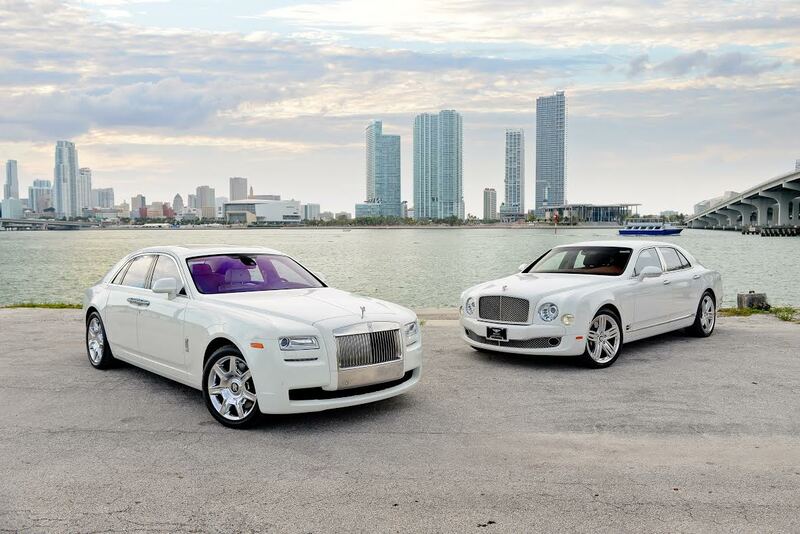 Please call us at: 1-305-285-2411 for latest pricing and availability. 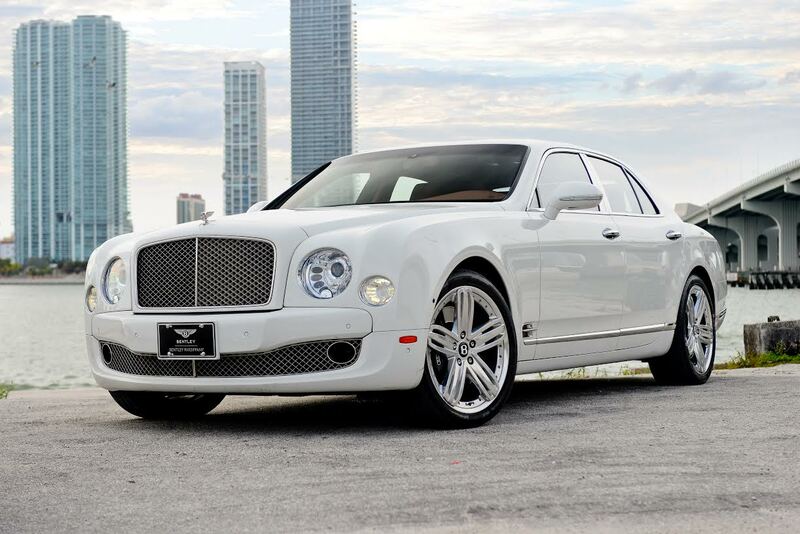 © Copyright 2014 Elite Luxury Services. All Rights Reserved.